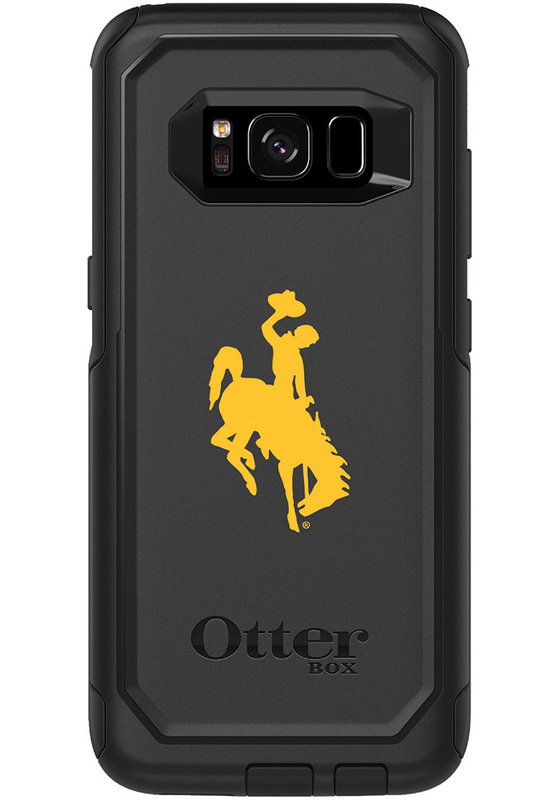 Add a layer of protection and Wyoming Cowboys spirit to your phone with this Wyoming Cowboys Phone Cover. This Phone Cover features a laser engraved or printed team issued logo. Fight, Wyoming, Fight!